In the past, these images have been difficult to access. They are acetate negatives and are stored in the Archives’ frozen storage vault. They also did not have item level descriptions in the database. It will now be much easier for researchers to find and use these photographs which provide valuable insight into Vancouver’s heritage houses, buildings, public structures and parks. 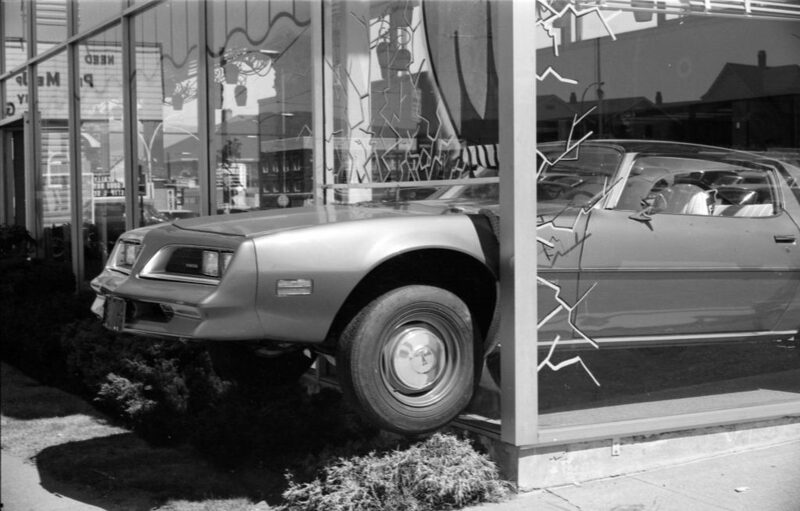 Although the structures were the main focus of the photographs, they also show vehicles, pedestrians, streets, storefronts, signage and various other aspects of life in Vancouver. 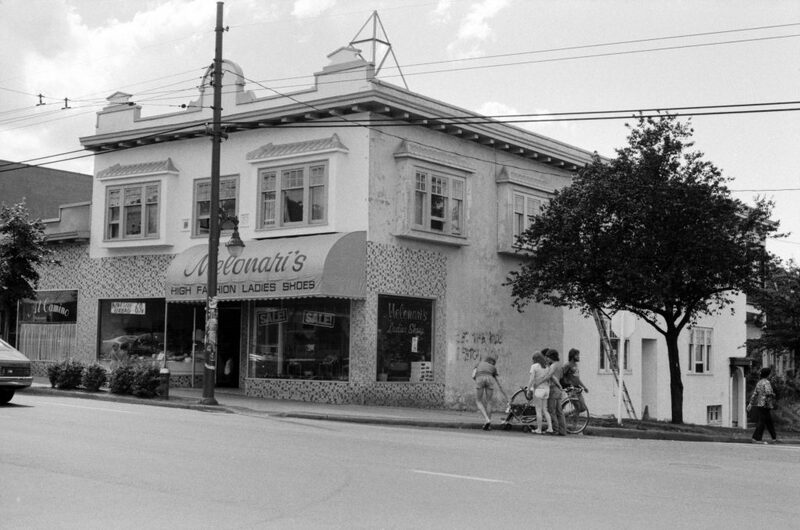 Before 1978, the inventory of Vancouver’s heritage buildings mainly covered downtown and west side areas of the city. 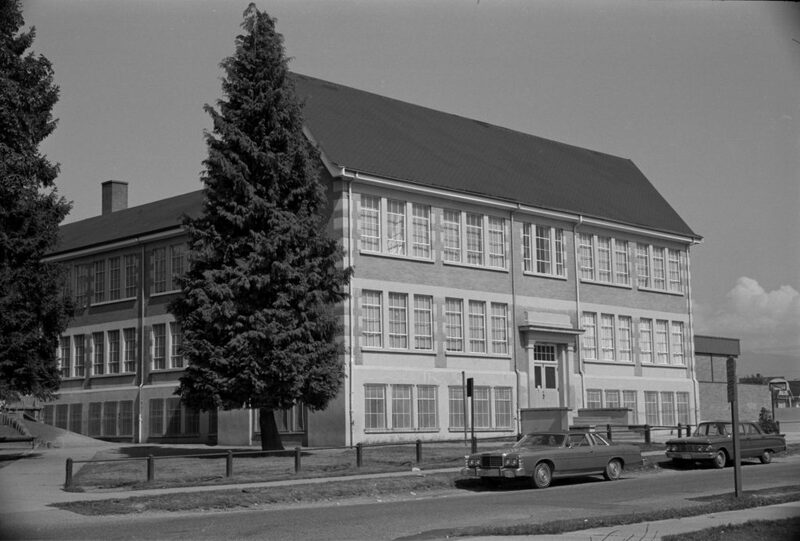 The City’s Heritage Advisory Committee initiated a new inventory project in the summer of 1978 in order to create a more comprehensive list of heritage buildings across all of Vancouver. 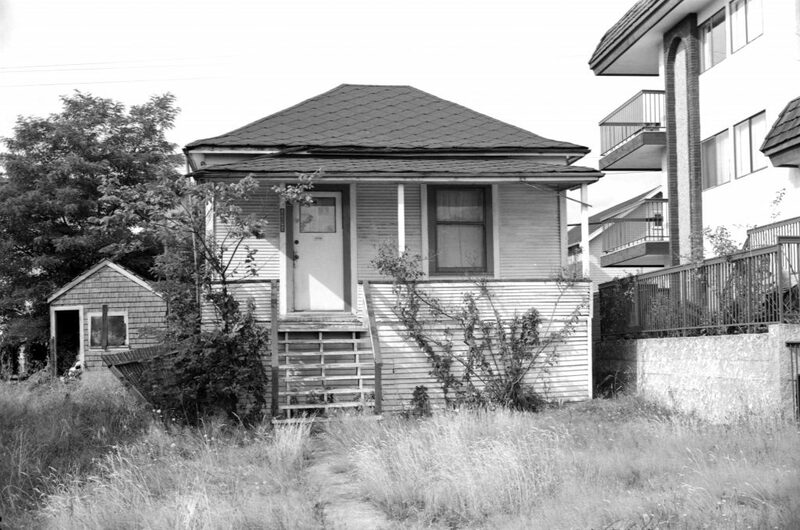 It aimed to document buildings “of varied socio-economic backgrounds” as opposed to previous inventories that had leaned towards buildings designed and used by Vancouver’s elite. Surveying by car was frustrating due to problems with traffic and parking so a majority of the inventory was conducted by bicycle. The Archives holds 2,543 photographs from the 1978 Heritage Inventory. These photographs were assigned identifiers starting with CVA 786. The areas documented include: Downtown, Fairview, Grandview-Woodland, Hastings-Sunrise, Kensington-Cedar Cottage (east of Commercial/Victoria only), Killarney, Kitsilano, Marpole, Mount Pleasant, Renfrew-Collingwood, Riley Park (Main to Fraser only, north of 25th Avenue only), Strathcona, Victoria-Fraserview (east of Victoria only), and the West End. Each image is of one particular building only, and all are identified by address. 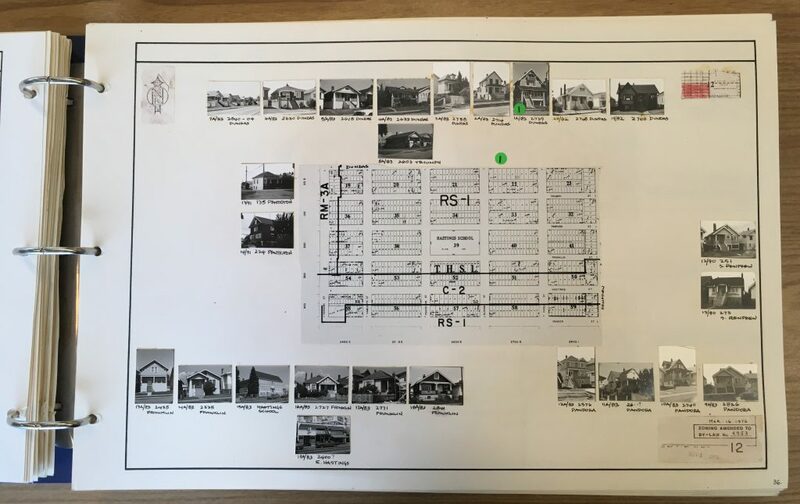 After the inventory was completed the Committee had a master document created that contained developed prints pasted to a sectional map of Vancouver. This provides a good visual for the inventory project. For more information about the 1978 inventory methodologies and to read the final report see City Series S535. 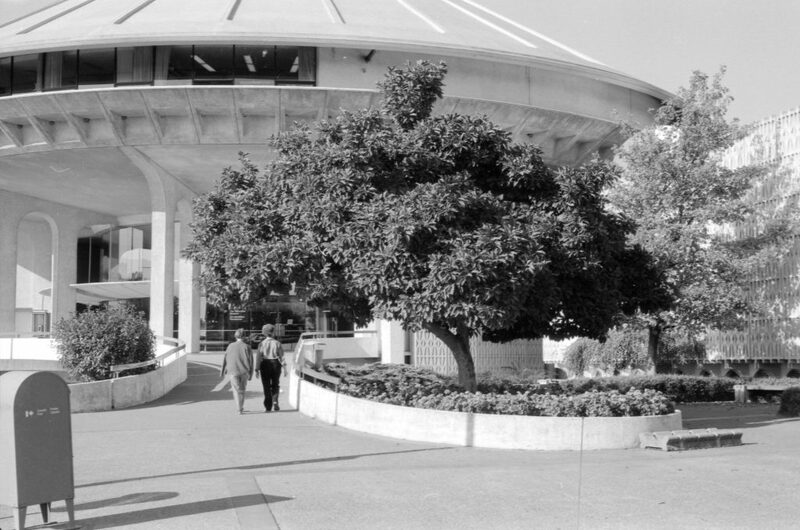 The 1986 inventory was carried out by contractors with the City of Vancouver Planning Department and the Vancouver Heritage Advisory Committee. 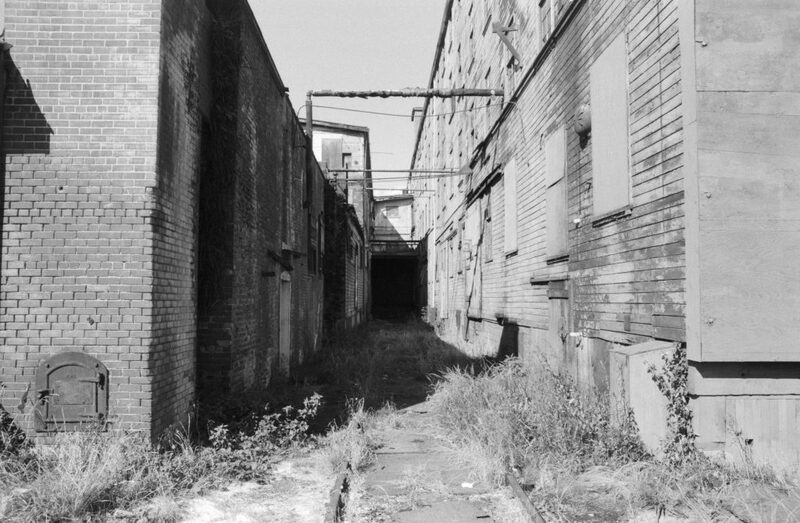 One of the main goals of this inventory was to create a list of buildings that had “primary significance” to the city of Vancouver. 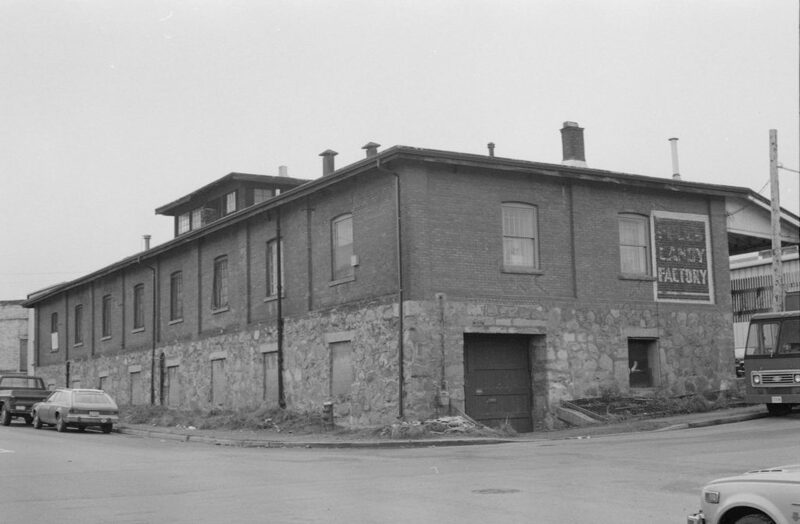 The 1986 heritage inventory project used the same broad categories (architectural, contextual and historical) as the 1978 inventory to evaluate the buildings. The project was completed in two phases. Phase one reviewed and identified 2,752 buildings that would be evaluated. Phase two augmented the list by adding 94 additional buildings from public nominations and site surveys. A framework was developed for grading the buildings into three groups in order to determine which level of conservation would be recommended. The 1986 inventory photographs came to the Archives in three distinct surveys and each survey was assigned an identifier. There are 4,377 photographs in total. We hope that you enjoy this trove of photographs. Try searching for your own home by address or street name. If you would like to read more, a few staff members were interviewed by the Vancouver Courier about this project. This entry was posted in Holdings and tagged digitization, heritage, photographs. Bookmark the permalink.